My Trip to Germany - And Why I would Never Travel in Western Europe Anymore! It is late August, and I and my friends are drinking beer in our favorite pub. After a couple of beers, one of my friends mentioned that it was decided on the draw that our national handball team would play their matches in Munich in January. I got so hyped, as this would be an awesome chance to take off both items off the chart - watching our handball team in live and seeing Bavaria at the same time. The morning after, everything was scheduled - the tickets were purchased, the airfare and the accommodation were booked. Fast forwarding to Tuesday, the 15th of January. It was the long-awaited day - the day that I need to travel to Munich. I was so happy, and excited, having the best feeling ever. Me, my dad, and my best friend went to the airport, and thus this journey started. We boarded the airplane, it was filled with Macedonian and Albanian “guest” workers, we were among the few tourists in this airplane. “We touched down in Nuremberg, the temperature is 3oC - and the local time is 3:10 PM. 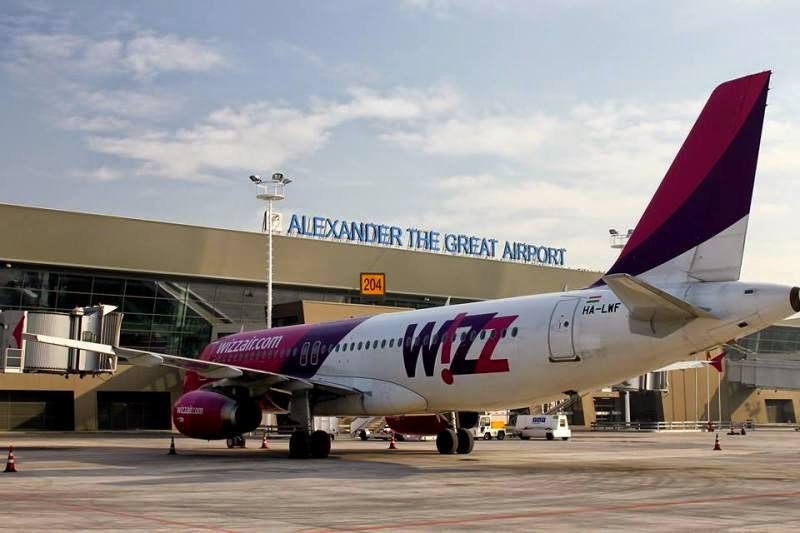 Thanks for traveling by Wizz Air. Our crew wishes you a nice stay in Germany” - this got me even more hyped. The dream is finally coming to reality. I take off my bags, and head to passport security. This is where the problem started, my longest questioning ever by an airport clerk. Me: I am from Macedonia. Clerk: What is the purpose of your trip? Me: Visiting Munich for the handball world cup. Clerk: Which would cup? What world cup? Me: The one taking place in Munich, the Macedonian national team plays here. Clerk: Handbal (pronouncing it in German). I see, which games would you see, and do you have tickets? Me: I do, and I would watch two matches - Macedonia:Spain and Macedonia Island. Clerk: What is your occupation? Me: I am a student. Clerk: How long do you plan to stay? Me: I would stay for 4 nights. Clerk: Is that your only purpose of this trip? Clerk: Okay, can you show me your return ticket? (she started looking through my passport in detail). Me: Yes, here you go! Clerk: (she looks at me like a suspect - and stamps my passport) Have a nice stay! On the other hand, there were other people coming from rich countries - and none of those questions were asked to them. They cleared passport control in 1-2 minutes. Apparently, the German authorities are scared from citizens coming from the Balkan countries in case they become illegal immigrants. However, if I were to knock in their embassy, they would give me a working permit in no time. This made me a bit uncomfortable, as I knew that more discrimination was to come. Being tired from my trip, we boarded a bus to Munich. The trip took 4 hours, due to the heavy traffic congestion on the outskirts of Munich. I was so tired, and couldn’t think much so I forgot my passport in the bus. However, all of the time, I thought that somebody had stolen it. I wouldn’t have know that is on the bus if the company hadn’t gotten in touch with me. It’s the next day, the 16th of January, most of the day was spent in German police stations filling a report for the passport. However, they didn’t allow me to file the report, until I haven’t gotten in touch with all lost and found offices in Munich - even though they don’t handle this particular bus company nor the bus station at which I have thought it was stolen. They played around a couple of hours with me, until a real (by real a mean a stereotypical) German cop arrived. The stereotypes are true, they real Germans are polite, honest and nice people. He helped me with everything and indeed, allowed me to file the report. 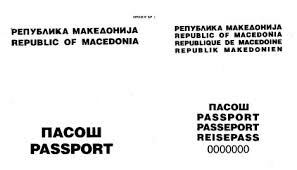 Now after getting the report, I went to the Macedonian consulate to request an emergency passport. Strangely, they were nice, and fast - which surprised me. They gave me the document - and at last, my exploring could start! In a short period of time, I have seen Marienplatz, visited some stores, and did some shopping. 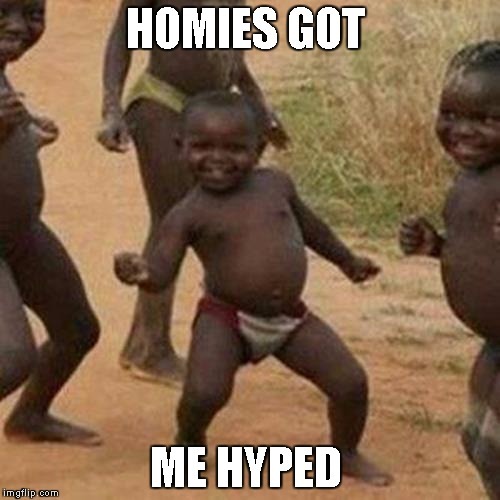 Meanwhile, I was so hyped waiting for the tip-off of the game. My hype was for nothing, our national team lost the game by a large goal margin. It was a total letdown. The next day, there was a bit more of traveling - seeing the BMW Museum, the Olympic Tower and some “pub exploring”. The night came, it was the time for the second match! Again a huge letdown, as Macedonia lost - and the first time in 8 years we haven’t passed the pre-preliminary round. TOTAL LETDOWN. However, the pubs were here, so we had some fun. Yesterday, I was traveling across Nurnberg. Which is a super-lovely city? Today it was the biggest hustle. I was searched at airport security with the usual check, then they pulled me aside, and I was put on a thermal camera, tested for explosives, searched again this time by a human, then they took my photo gear and laptop and tested them for explosives. This had never happened, it was crazy. I don’t look suspicious at all. Agian, Germans and EU citizens were checked only with the standard procedure. Then it’s time for passport check. Remember, I had an emergency passport! Which looks like the photo below, but it is in color and it has some additional information. The German police thought it was a fake document, so they kept requesting a lot of documents. Luckily, he either checked somewhere or had seen my previous entry stamp in the computer - and he let me go. Now, it’s time to board the plane, they again made problems as they thought this was a fake document. Okay, I somehow managed to give her a photocopy of my old passport - and they let me in. I GOT HOME! This made me to never travel in Western Europe, at least not in the near-future. Their borders are opened for migrants, but they play it tough on legit tourists. Not to mention the fact that they discriminated me a couple of times. On the bright side, I would share some photos with you tomorrow! I tend to think that all customs & border guards are horrible people - it is their job. Although as a Brit, I don’t really experience any issues (I also rarely travel outside the EU, which probably helps). 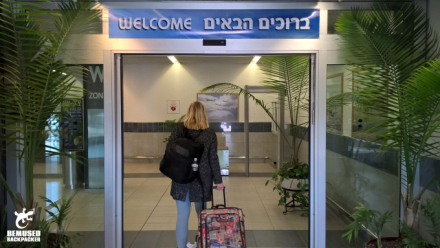 The worst airport for me was TLV (Tel Aviv). It was fine getting in, but getting out was an ordeal and a half. I was a 5 (that’s a run below “terrorist”) on their stupid security system! Our government changed the name of the airport, as well as the name of the country because the Greeks loved them. I would travel to Israel, I have watched a video on YouTube about their system. I wonder if this has to do with the fact you are a young, fit male. The few times I’ve traveled abroad, I was in situations where few of the folks, with English being the most understood language, would automatically assume I couldn’t speak it. They’d talk down to me. I used to get mad about that. My business colleagues would whiz through but then I’m stuck with them talking gibberish to me. It’s been awhile since I’ve traveled outside the USA so I guess I’ll see how things work when I go on vacation this year. BTW, if I lost my passport, I’d totally lose it! They wouldn’t bother you with any questions, they would ask you “Business or Pleasure”, and wish you a nice trip. It’s like Andy said, they should project power to the legitimate tourists, just to give a picture that they do their job properly, while their land borders aren’t protected and many illegal migrants enter. On the other hand, there were other people coming from rich countries - and none of those questions were asked to them. I wrote a letter of complaint for a man from the EU. So I guess if you fly Air Egypt being a fit young male will not hinder you. Plus you and Joe would have a good time. In Greece, you just handle them the passport, plus a separate paper (which they put the stamps on - as they don’t recognize our passport) and you are free to go, they don’t care, many people had crossed the Greek-Macedonia border with expired passports. In Poland, they just took my passport and stamped it - no questions asked. The same goes for Hungary, stamp and no questions asked. In Slovakia, they asked me if I am a tourist or business traveler, and how long would I stay, however, they went through my passport in detail. In other non-EU countries, like Serbia, Montenegro, Kosovo, Albania, all you need to do is show your ID card and you are free to go, no questions asked. I wrote a letter of complaint for a man from the EU. If I were that guy, I would threaten to sue the police in the intentional court in Hague as they break the UN declaration of human rights by discriminating me on racist basis. If I am being questioned next time, by an airport security officer - I would request a translator just to waste their time. If I am correct, by international laws, they should provide you with a translator if you aren’t able to understand. They waste my time, I am going to waste their time. I meant to say he was from England. Yes, his treatment was very racist, poor guy was humiliated.